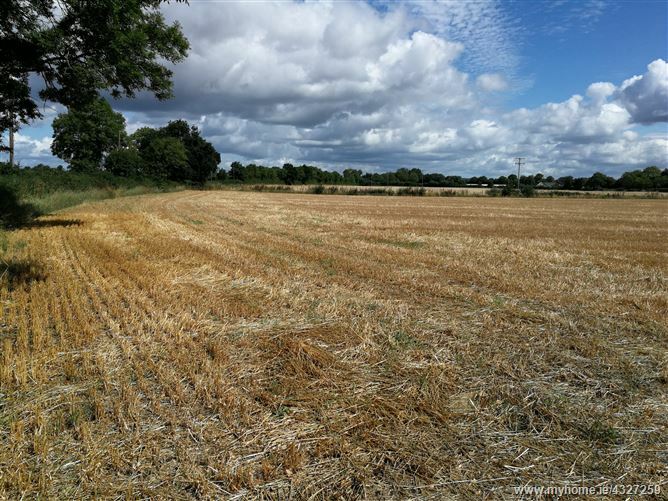 This is a lovely 0.75-acre site for sale by Private Treaty, subject to acquiring planning permission. This site was granted planning permission in 2008 (planning reference 072269) but due to the recession the new dwelling never went ahead and the planning permission lapsed. The site is located between Vicarstown and Ballybrittas with direct access to the M7 Motorway. Local area needs and requirements will be applicable to this site.